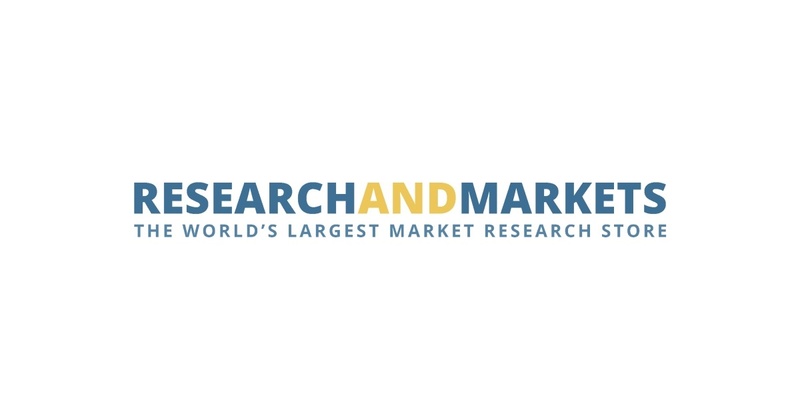 DUBLIN–(BUSINESS WIRE)–The “Asian Metals, Minerals and Steel Directory 2019” directory has been added to ResearchAndMarkets.com‘s offering. The pace of change in the Asian metals, steel and minerals industry is far greater than the global industry average. As the world’s biggest region for the consumption and production of many metals and minerals, the Asian market is more important than ever to the global industry. The latest edition of The Asian Metals, Minerals & Steel Directory has been comprehensively researched and prepared, to bring you a fully up-to-date guide to Asia’s rapidly growing metals and non-metallic industries. This Directory will be extremely useful to businesses that deal specifically with companies in the iron and steel, ferro-alloys, non-ferrous metals and industrial minerals. The Asian Metals, Minerals & Steel Directory is one of the most comprehensive and accurate Directory of Asian metals, mineral and steel companies that have ever been published. This powerful new Directory is your connection to the entire Asian metals, minerals and steel industries sector. Whether you are a product manager, in charge of marketing or simply interested to remain in touch with the latest developments in the Asian metals, mineral or steel industries, this Directory will save you time and effort in finding the information you need. This Directory has been especially compiled to assist with market research, strategic planning, as well as contacting prospective clients or suppliers. It is also an indispensable guide to Asia’s metals, minerals and steel industries. Countries covered include: Australia, Bangladesh, China, India, Indonesia, Japan, Korea, Malaysia, New Zealand, Pakistan, the Philippines, Singapore, Taiwan, Thailand and Vietnam. Whether you are buying or selling metals, minerals or steel products, this new Directory will make an extremely worthwhile investment.